In the past, Yeon-Hee (Han Soo-Yeon) left her hometown, leaving behind her mother. One day, Yeon-Hee hears that her mother died in a fire the previous year. Yeon-Hee then goes back to her hometown. 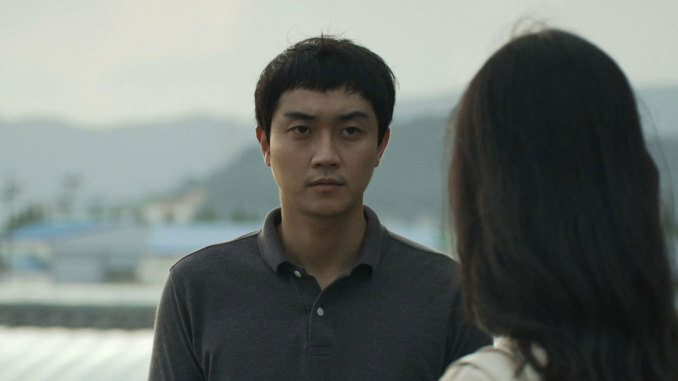 In her hometown, Yeon-Hee meets Seok-Yi (Yeo Hyeon-Soo) who lost his father in the same fire that took the life of her mother. 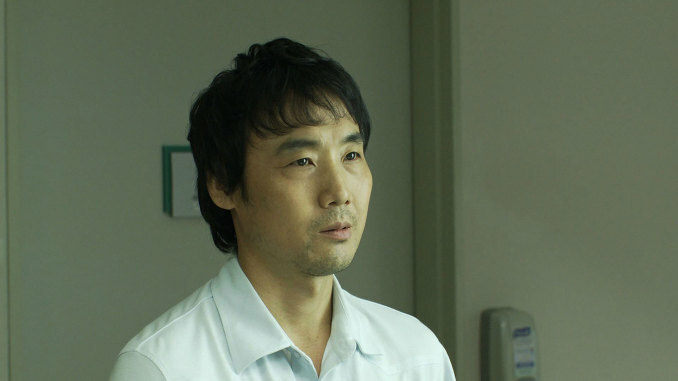 Yeon-Hee and Seok-Yi go to the place where their parents stayed together and helped each other cure their pains. Yeon-Hee also meets a girl, who lived in the same house where her mother resided. Yeon-Hee learns about her mother through the girl. 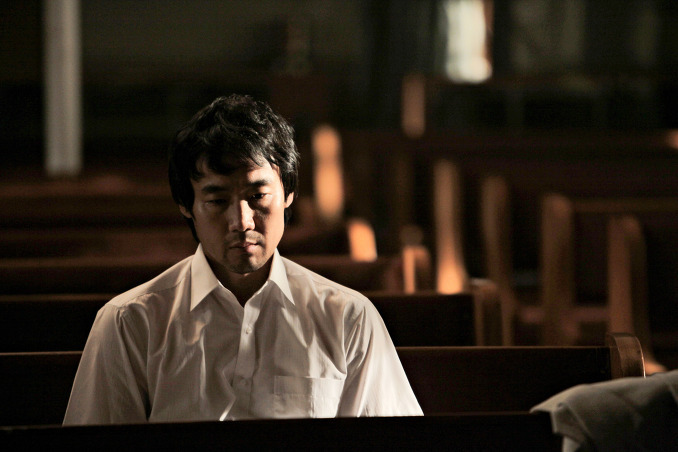 Surprisingly, a church member (Kim Joong-Ki), who Yeon-Hee liked when she was involved in the fire.